Larrabee State Park: The first state park in Washington was established with a land donation of 20 acres from Fairhaven pioneer, C.X. Larrabee. Today, the park comprises 2,700 acres along Chuckanut Drive south of the city limits. The creation of city parks and green spaces became popular in 19th century America as a response to the growth of urbanization and industrialization. They were a way for citizens to reconnect with nature and to provide public spaces for meetings, concerts and other social events. They also served to enhance new city development and attract investors to emerging communities. Such was the case in the towns surrounding Bellingham Bay. 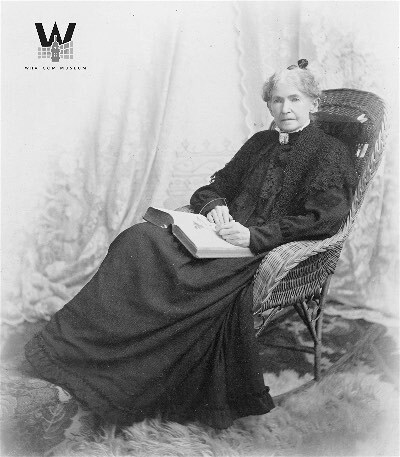 The first property to be designated a public park was on land donated by Whatcom founder, Henry Roeder in 1884. 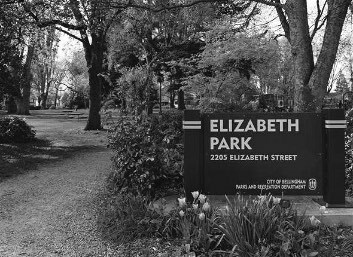 First known as Walnut Street Park, it was officially dedicated as Elizabeth Park in 1912 in honor of Roeder’s wife, Mary Elizabeth. One of the park commissioners influential in the development of Walnut Street Park was Roland Gamwell, early promoter of the town of Fairhaven to the south of Whatcom. Consolidation brought the towns together in 1903 to form the current city of Bellingham. * The credit for much of the information on parks in this section must go to Aaron Joy’s "A History of Bellingham Parks”, Bellingham, WA, 1999.